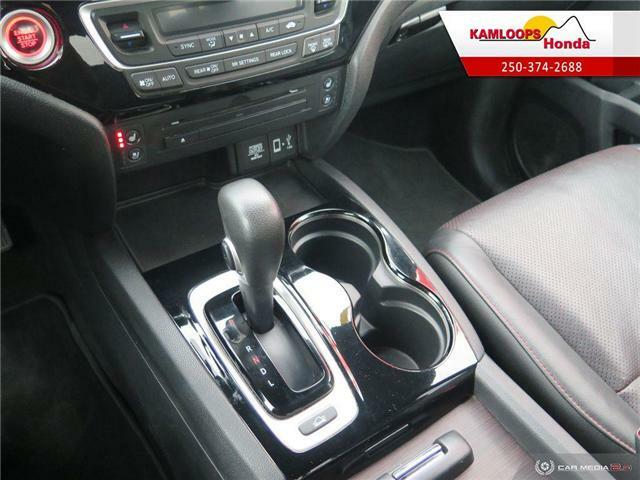 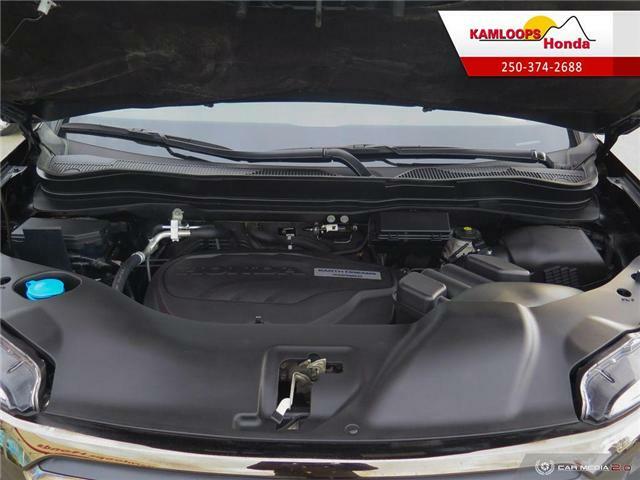 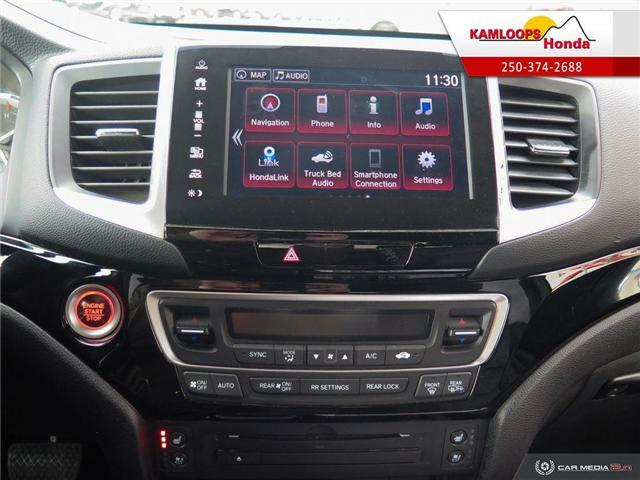 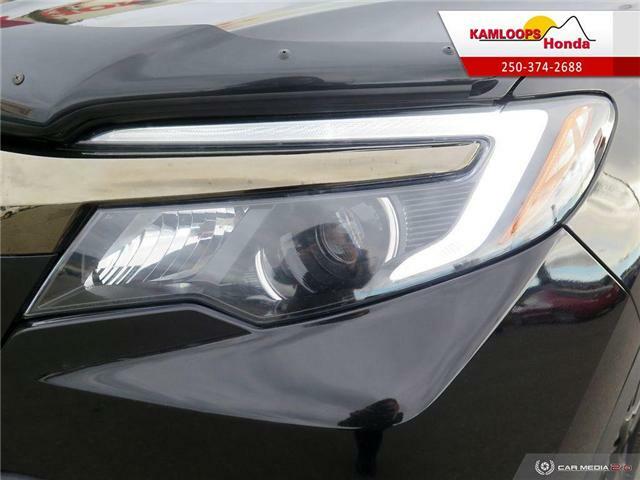 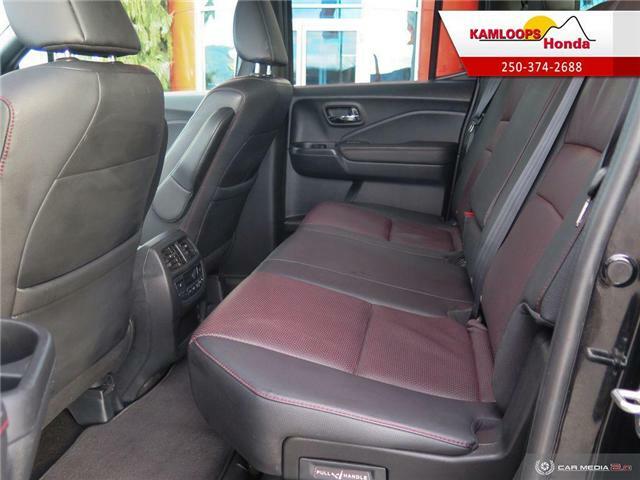 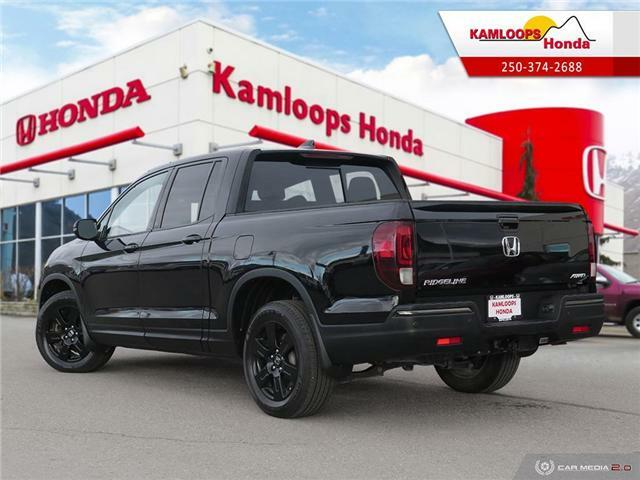 This 2017 Honda Ridgeline Black Edition is loaded with amazing features you didn't even know you needed! 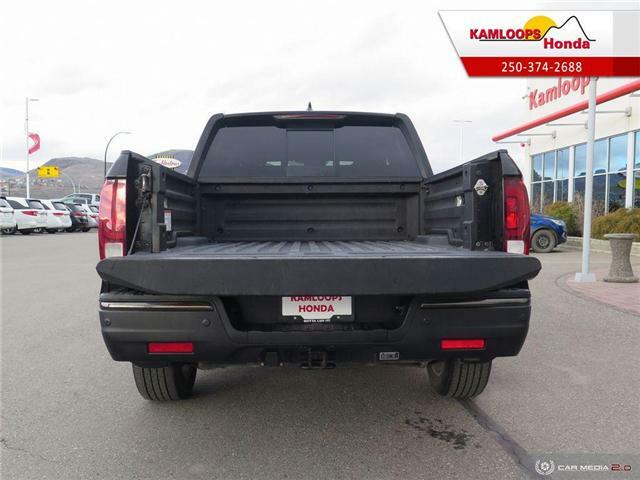 This AWD Pickup is powered by a 3.5L 6 CYL engine mated to an automatic transmission and is capable of towing 5000 Lbs! 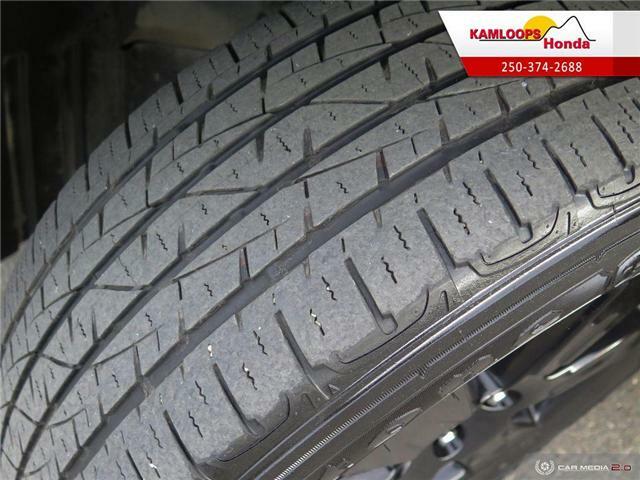 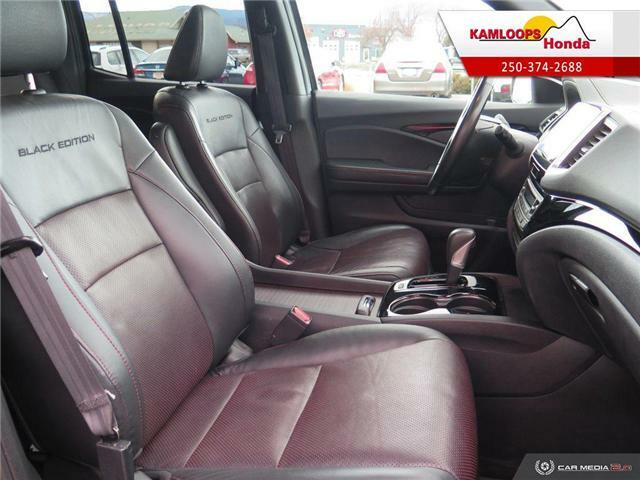 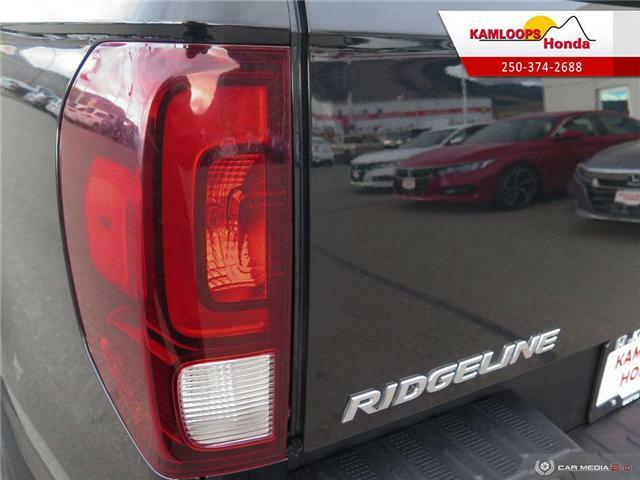 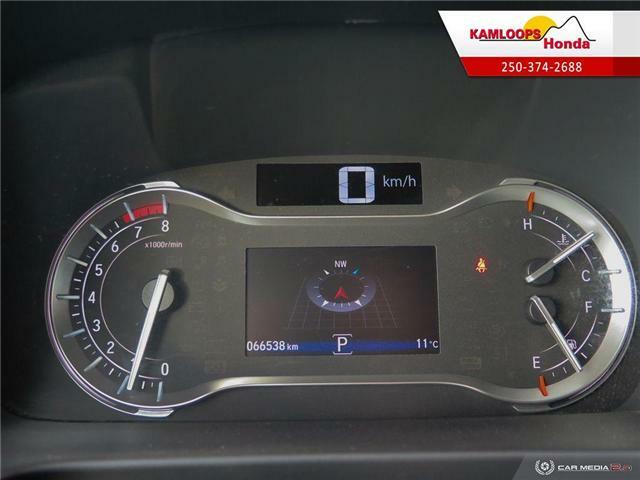 There are many features that set a Ridgeline apart from other trucks on the market like the dual action tailgate, and in bed locking trunk, truck bed audio and in bed power outlet just to name a few. 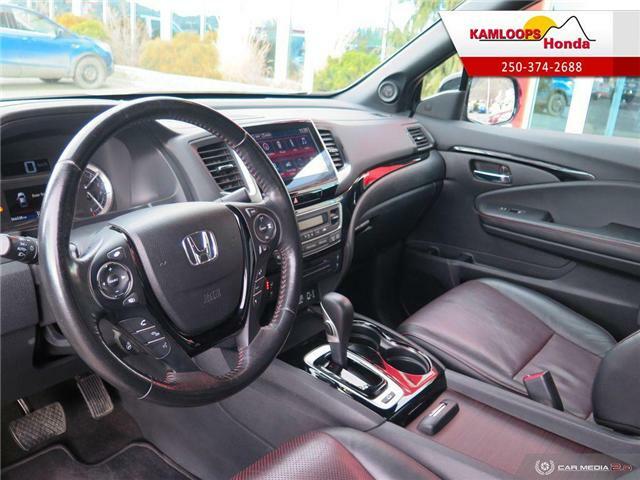 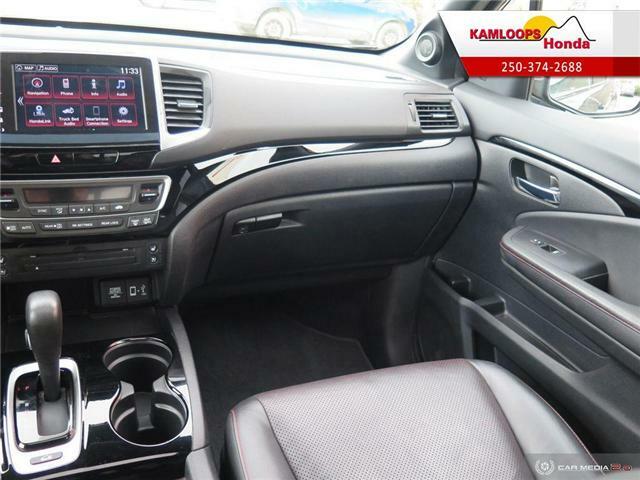 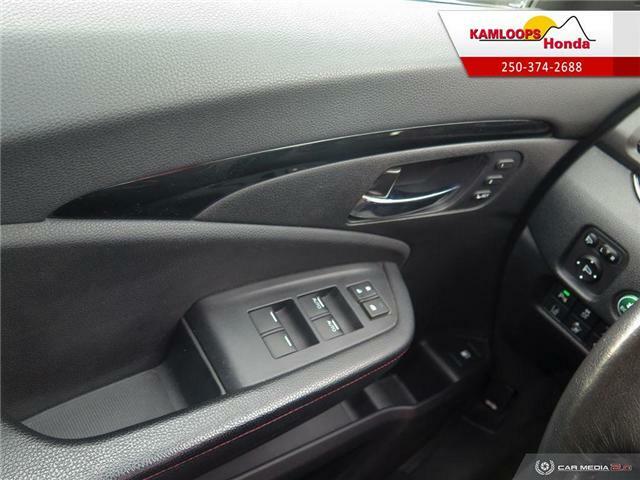 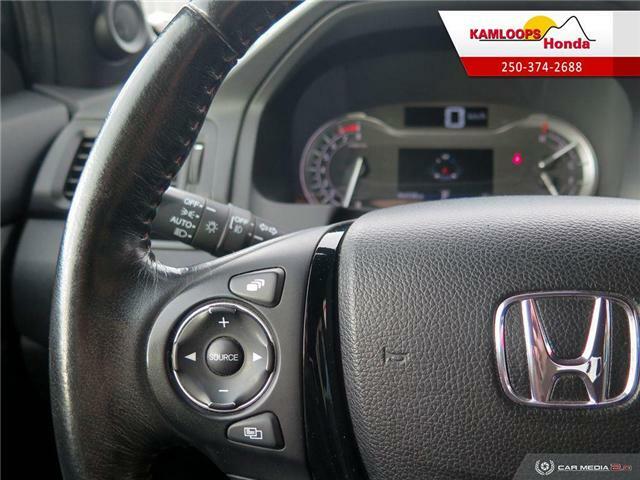 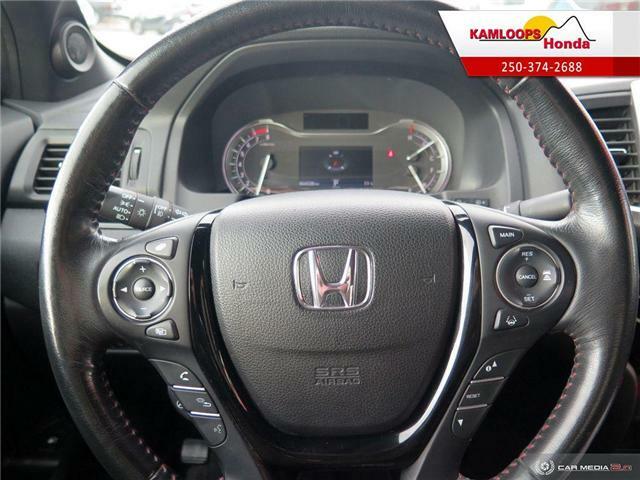 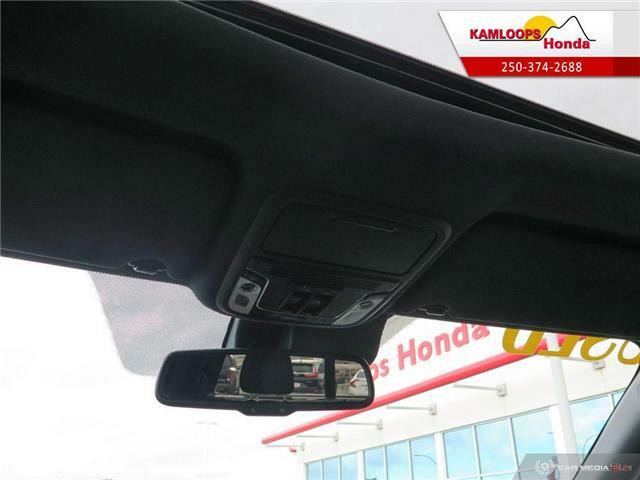 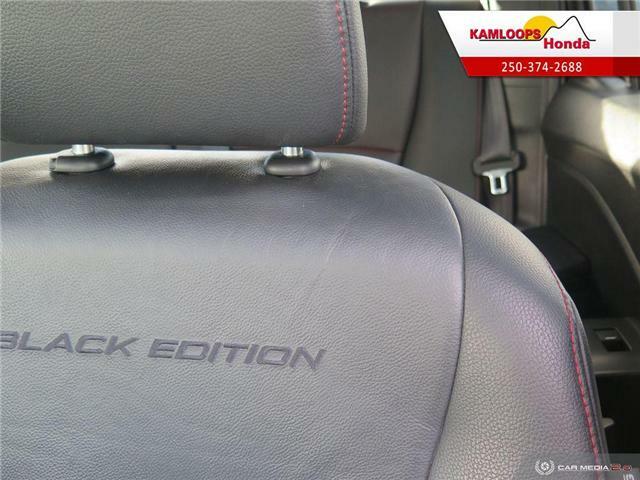 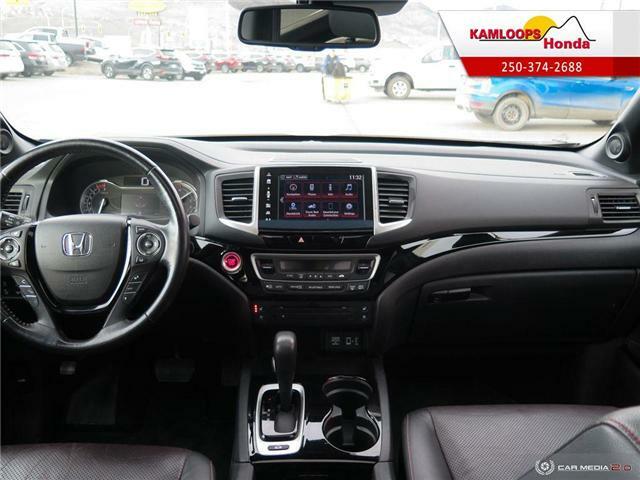 The Black edition also comes loaded with luxury features such as Remote Start, Heated Steering Wheel, Perforated Leather Seats, Heated and Ventilated Seats, Navigation and a full Suite of Honda Sensing features! 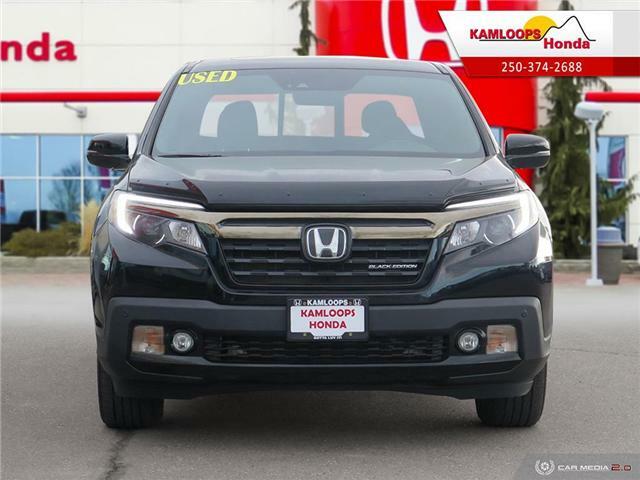 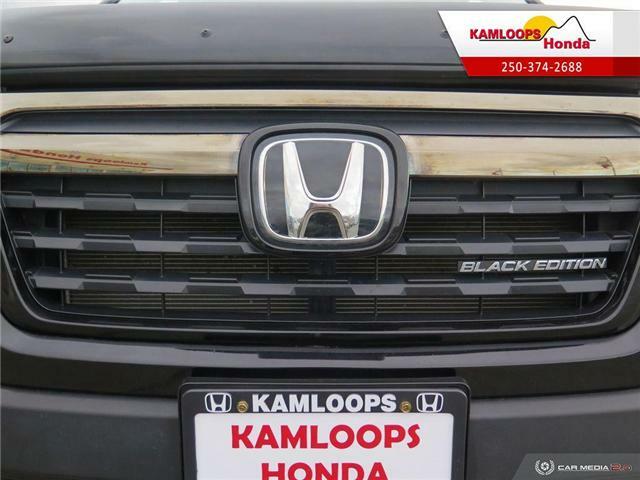 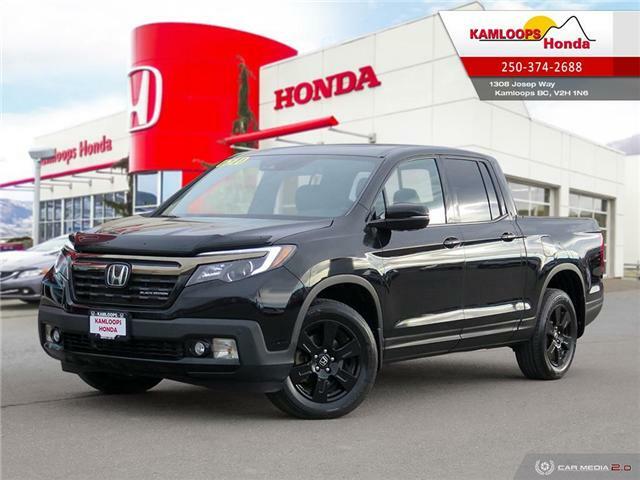 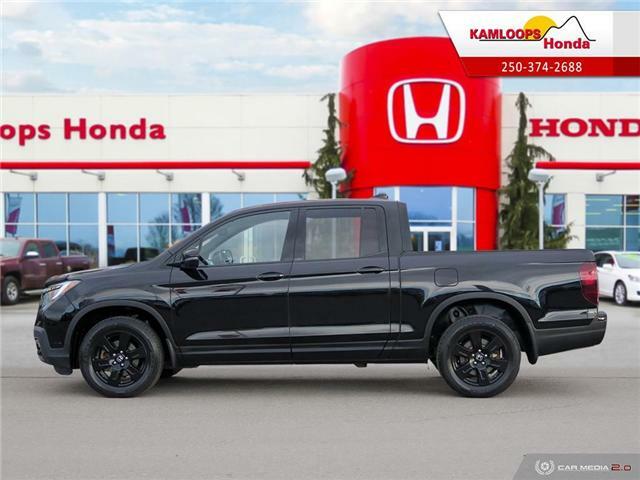 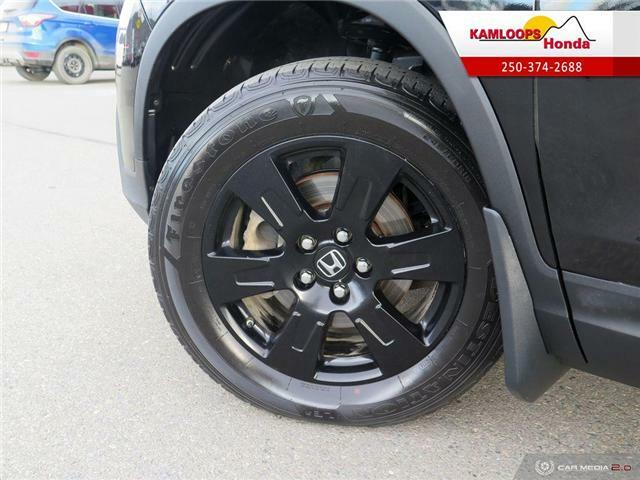 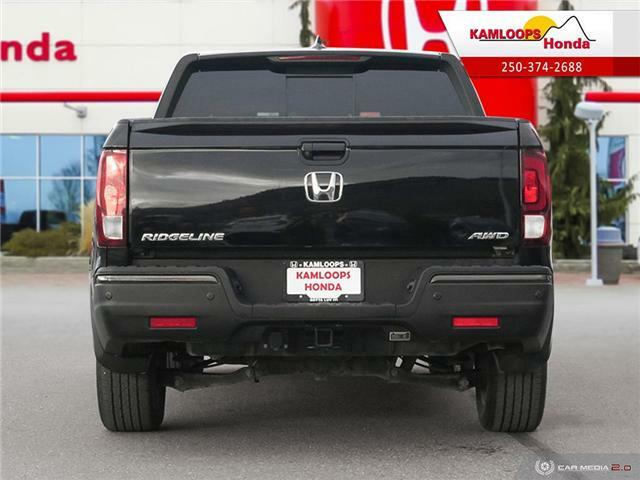 To book a test drive call us at 250-374-2688, or come visit us at 1308 Josep Way to test drive this 2017 Honda Ridgeline Black Edition!